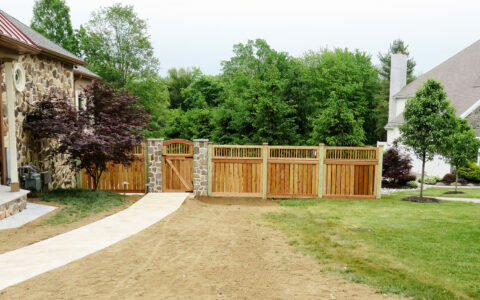 When you’re creating a space that requires privacy from both the sights and sounds around your private residence, a sound abatement fence is likely the right fit. 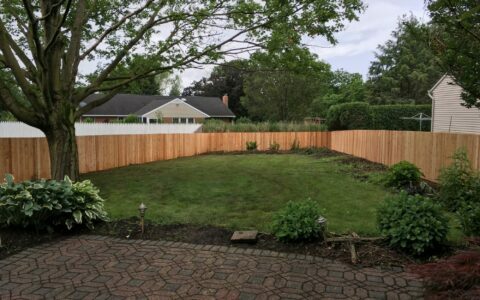 These fences are specially designed to provide the maximum amount of sound remediation possible in tasteful designs that complement your property. 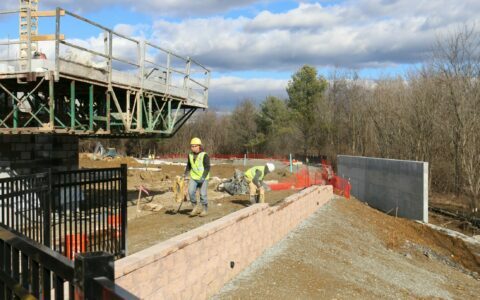 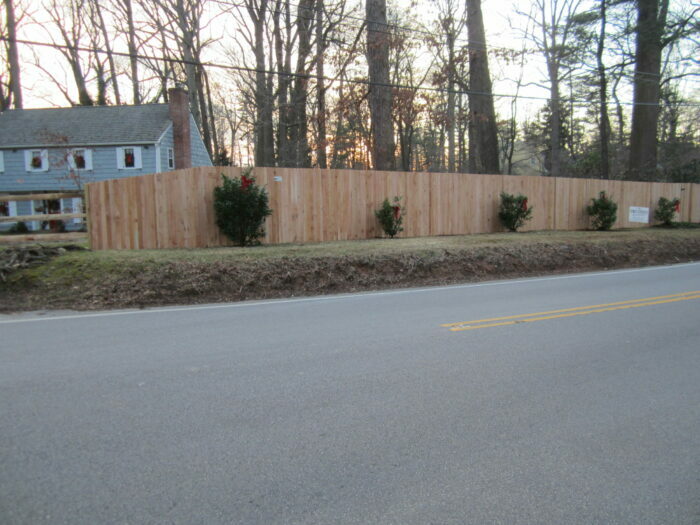 In addition, sound abatement fences can help you protect your neighbors from the noise created by a commercial location. 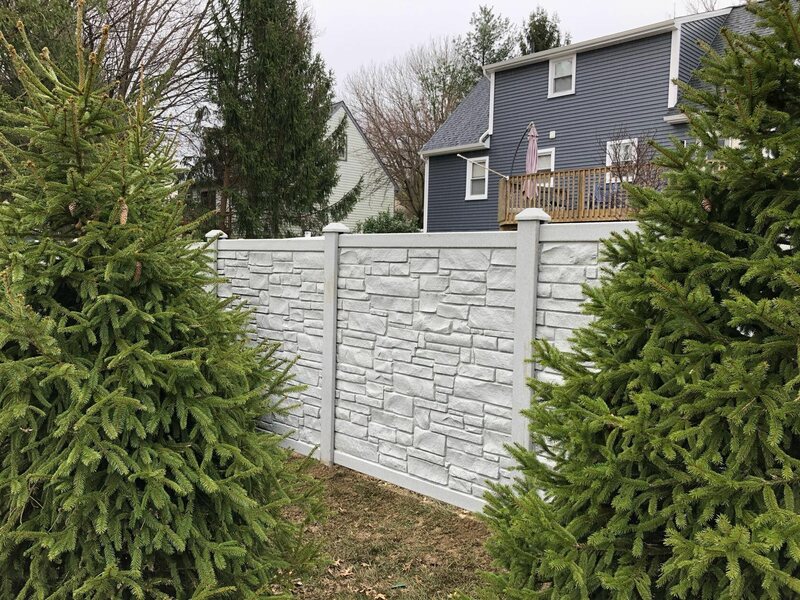 Built with a double-sided picket design and a heavy-grade rubber material between the pickets, this design provides a dense, sound-absorbing barrier. 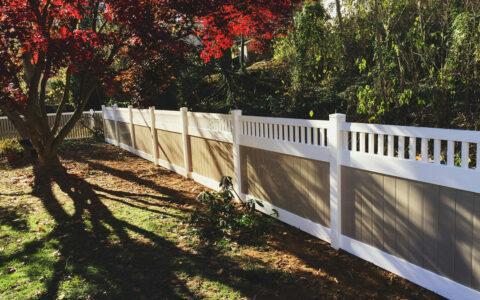 Our sound abatement fences can be crafted in many of our solid privacy wood styles and modified to provide you with the noise barrier you need for your residential or commercial needs. 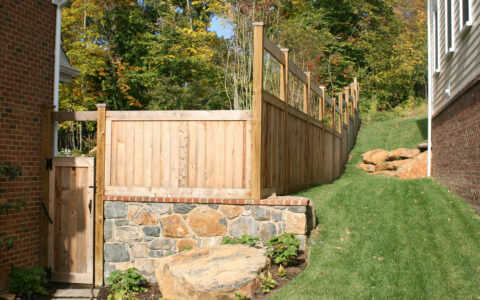 We offer purposefully designed sound abatement fences in wood materials only. 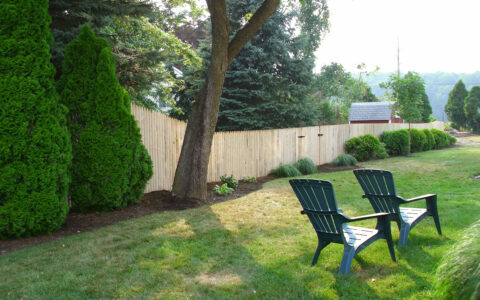 However, any of our solid privacy fences in either wood or vinyl also offer sound absorption and deflection.